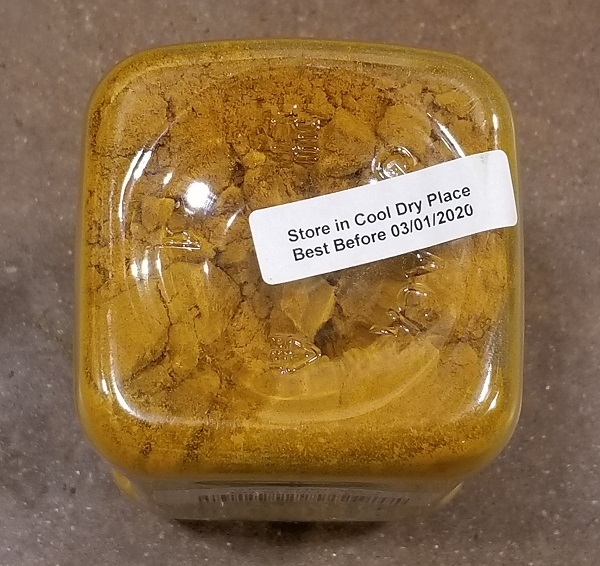 Here’s a truly hilarious piece of drama from the world of organic products. 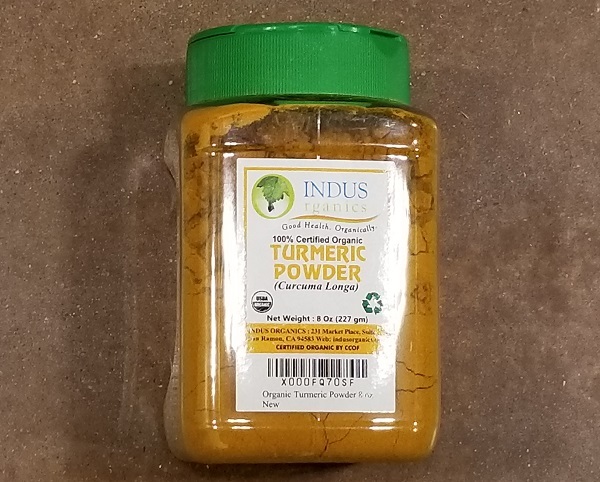 In posting a recent article about Amazon.com buying Whole Foods, I mentioned three turmeric products sold by Amazon.com that contained lead, a heavy metal that can be extremely toxic when consumed in high concentrations. This wasn’t some all-out attack on the brands mentioned, by the way; it was just a demonstration that Amazon.com doesn’t test the products it sells. As a result, Amazon ends up selling a lot of food, supplements and dietary products that contain rather concerning levels of lead, mercury, cadmium, arsenic and other metals or elements.